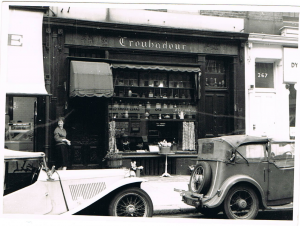 The Troubadour has been a wonderful London institution since it was founded in 1954 as part of the second London coffee revolution. 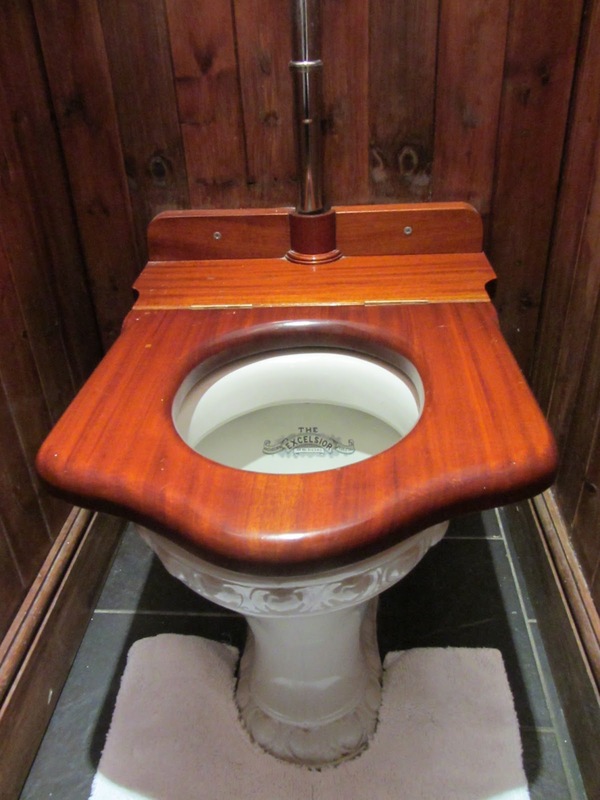 It is still held in high regard and with fond affection by the many who have frequented it over the decades. My dad used to go there in the 1960's. In fact, your dad probably went there in the 1960's. 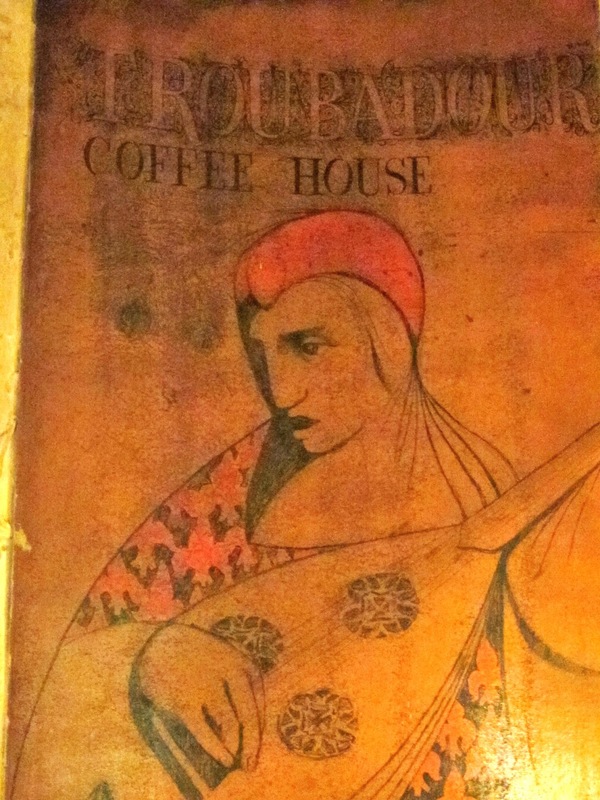 The Troubdour started life as a proper Bohemian coffee shop where writers scribbled, poets mused and musicians composed. Some may have even decomposed! The name derives from a troubadour who was a musician who wrote and played music back in the middle-ages, no doubt strolling around in flamboyant garb whilst playing a medieval instrument. As well as being a coffee house, the other main highlight of this music-inspired venue was the dingy club down in the basement where the likes of Jimi Hendrix, Bob Dylan, Paul Simon and Elvis Costello all played back in the day. I first set foot through the heavy, black door of The Troubadour back in the late 1980's and fell in love with it instantly. The dark interior alive with candlelit tables; random objects; rusty instruments; vintage knick-knacks; old music posters and a colourful array of coffee pots. 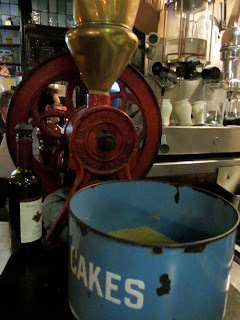 The aroma of fresh coffee and the sound of jazz filled the air. Bruce, the grumpy old proprietor would reluctantly take your order and bring you a large mug of coffee or hot chocolate, and if you were lucky, there would still be a homemade chocolate rum ball left on the cake stand. Bruce took over from the original founders in 1970 and continued to run it until he eventually sold it to its current owners, Simon & Susie Thornhill in 1998. Whilst having lovingly kept The Troubadour true to its origins, they've extended the coffee shop to twice the size and now as well as coffee, it's a proper cafe which serves some pretty excellent food. The music club has also doubled, lending more space for up and coming bands. There's a deli and wine shop next door, an art gallery space upstairs and a pretty courtyard garden where you can enjoy your breakfast amongst the trees. Then there's The Garret on the top floor (with rumours of a second Garret style apartment on the horizon). I was lucky enough to be invited to try out The Garret last week, and I must say it is definitely one of London's best kept secret hideaways. It's an authentic Chelsea Arts & Craft style one-bedroom apartment in the heart of Earls Court and is so much nicer (and more affordable) than staying in a generic hotel room. The bedroom is certainly a boudoir with its sultry dark red walls and antique furniture, complete with a fantastic Philippe Starck bed which is 2.5m square and involves a bit of clambering. 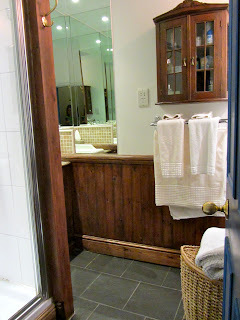 The bathroom has been tastefully decorated with a lovely vintage loo and basin; an excellent power shower; Molton Brown toiletries and a bathroom cabinet full of everything you could possibly need. The living room is comfy with a double sofabed, TV/DVD, dining table and fully-equipped kitchenette where you can make yourself tea, toast and jam before curling up on the sofa to watch a film or read one of the many books on the shelves. Wine, beer and soft drinks are provided in The Garret, but obviously at a charge, and you can also order room service from the restaurant. The Garret is a wonderful discreet sanctuary where you can truly get away from it all. And being located on the top floor with no lift, it'll keep you fit too. After making myself at home, I walked downstairs from The Garret and straight into the cafe where I met my friend for dinner. The Troubadour offers an extensive menu including everything from charcuterie platters; homemade fishcakes; vegetarian lasagne and a variety of salads. We opted for a delicious pumpkin, peanut and chilli dip with spring rolls, followed by a poulet du soleil which was literally a platter of grilled marinated chicken in garlic, lemon and oregano served with sauteed potatoes. It was an absolute feast! And went very well with our two-for-one, happy hour cocktails. Being a Tuesday, we were in luck for the 'Hats Indoors' offer where if you wear a hat whilst dining on a Tuesday night, you receive a free Troubadour pud. I happened to have a fetching woolly bobble hat at hand by We Are Bang Bang (designed by a couple of guys I work with, these hats are super warm and come in great packaging). Meanwhile, my friend had to resort to making a quick sailor-hat number out of a crumpled edition of The Telegraph. 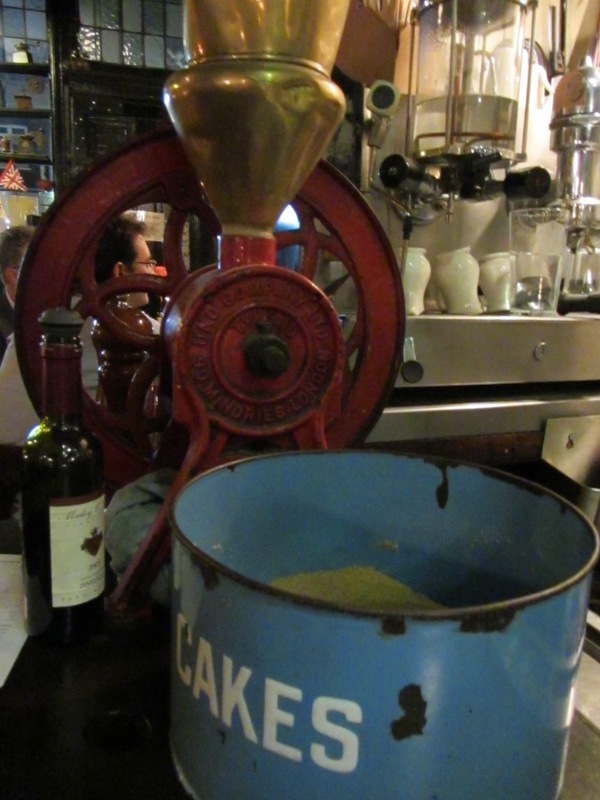 We were soon rewarded with warm treacle tart and homemade banoffee pie. After dinner we headed downstairs to the club for a drink and to watch a couple of young new acoustic bands perform, the headline gig being Hattie Whitehead who was really rather good. The club hosts various events during the week including poetry every other Monday. It was soon time for me to abandon my friend and disappear upstairs to my Garret retreat for what I must say, was a great night's sleep. 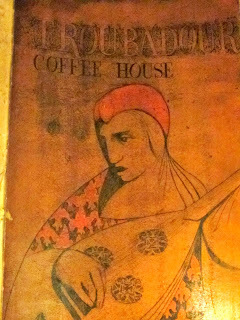 It was wonderful returning to The Troubadour and a reminder of just what a great place it is to escape, whether it's for a cosy coffee or a night away. I hope it'll be there forever. I used to go there in the Sixties!